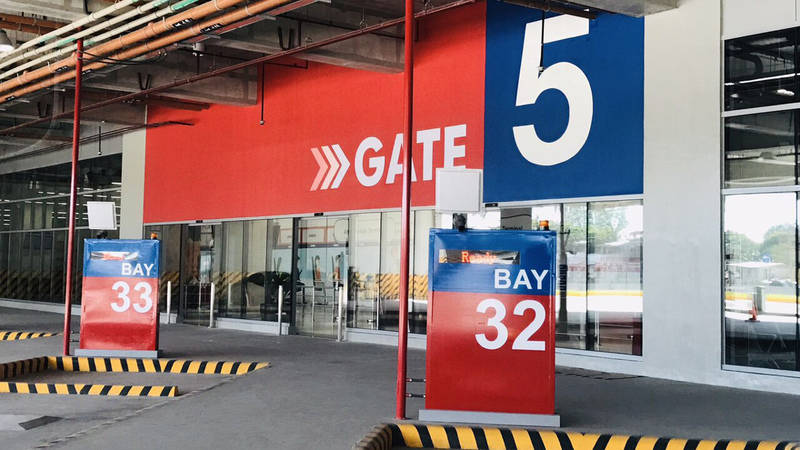 In case you missed it, the Parañaque Integrated Terminal Exchange (PITX)—a modernized transportation hub located down south—is now open to serve the public. The PITX aims to link numerous routes and modes of transportation, in an effort to make life easier for the commuting public. As such, you may find it a little overwhelming being presented with so many options all of a sudden. These routes and transportation schedules are as of November 12, 2018. Hopefully, more become available as PITX operations continue.